Check out our other great Disney bargains this week. It is in Mint condition and it has never been used. This is a piece to add to your Disney collection. 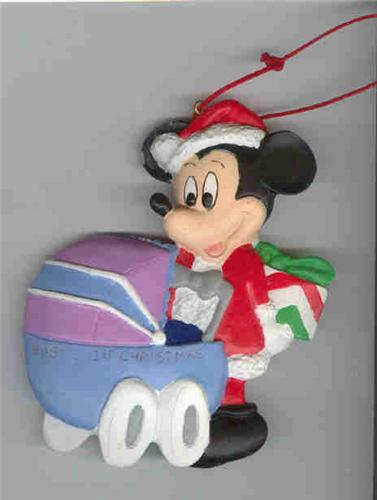 This ornament is made out Resin. I am offering this piece for is a real deal!!!! !